Saturday, September 29, 2018 - 1:00 PM to 4:00 PM. 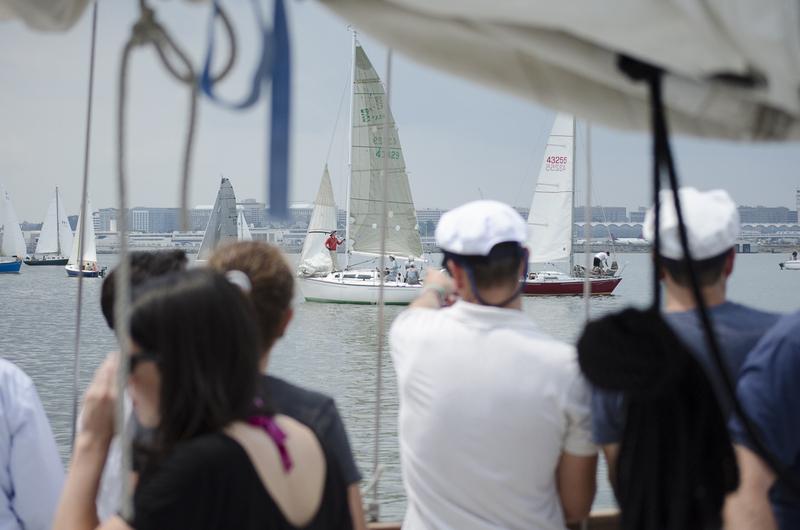 To register for the Spectator Boat, please scroll down and select the link in the red box below. Cantina Cup serves as our annual fundraising event to help maintain our Youth Scholarship Program. 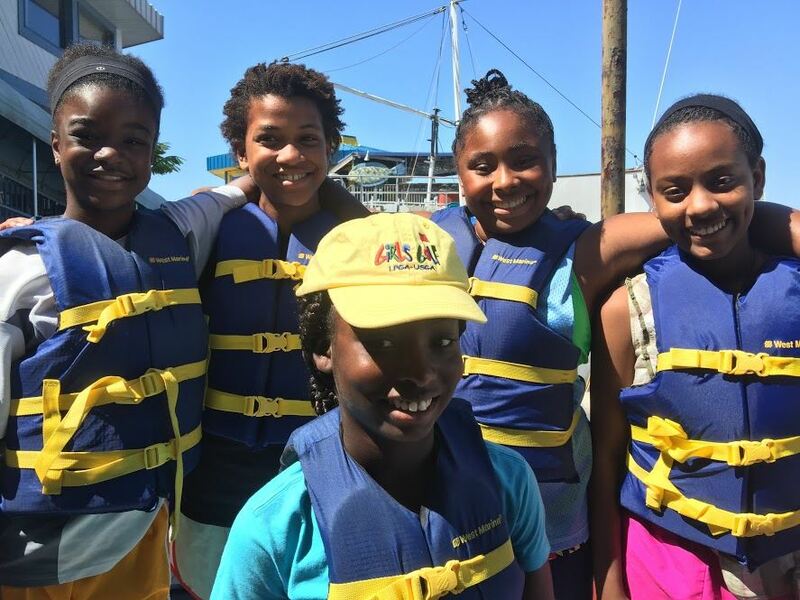 In 2018, DC Sail will have issued over $20,000 in scholarship value to underserved youth in our area. 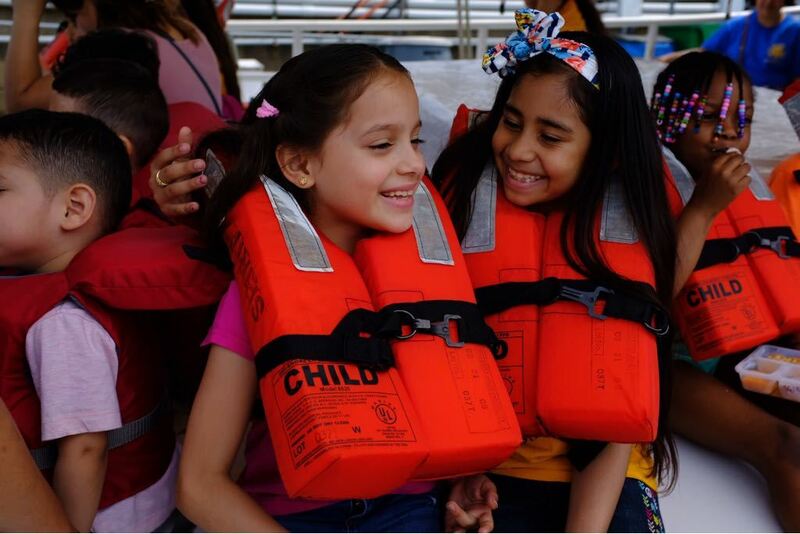 Cantina Cup's financial support directly impacts our ability to provide this community benefit to kids less fortunate than ourselves, who would otherwise have no access to sailing and boating safety programs here in DC. 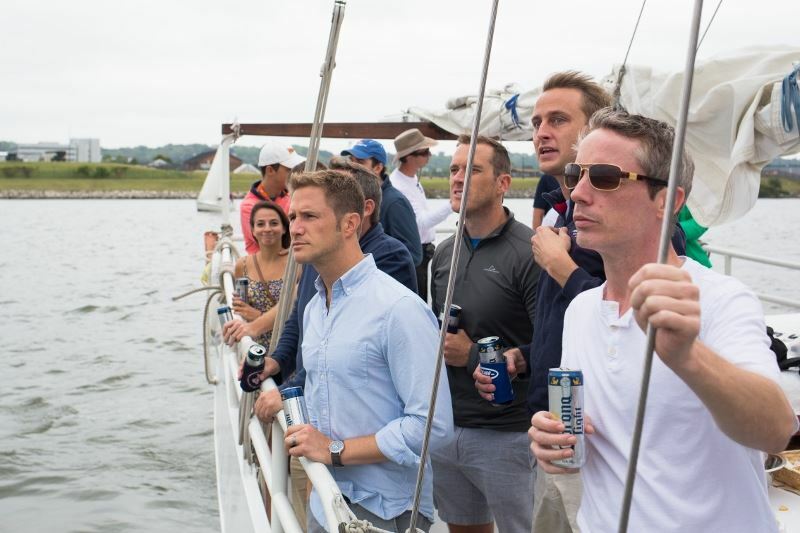 With your help by participating, donating, and attending our annual fundraising event, we hope to provide even more scholarship opportunities in 2019! Please consider a generous donation to support our Youth Scholarship Program by clicking here.